This unit can be used in both Marine & Fresh water tanks. Hatched shrimp will swim out into the aquarium water as they mature. 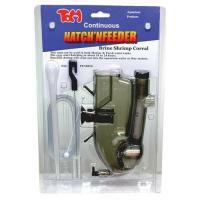 Hatch your own fish food or use as an educational tool. Includes 3 packets of hatch mix. Add water and presto! 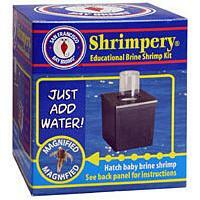 Not intended to raise shrimp to adult size.